Following its debut back in August, Evernote CEO Phil Libin has taken to the stage at LeWeb ’12 to announce the launch of Evernote Business, an extension of the company’s core service for small and medium-sized business, featuring improved data continuity, better group sharing and easier user on-boarding. Evernote Business is now immediately available in France, Germany, Switzerland, the UK, Canada, Japan, and the US. Priced at $10 per user per month, the business-focused service expands Evernote’s standard and premium offerings with Business Notebooks for separating personal and work documents, a Business Library for collecting Business Notebooks shared by individuals, team sharing with flexible permission settings, related notes discovery, a centralized Admin Console and higher storage allowances. As we hinted above, this isn’t a new app, but rather a special addition which pushes Evernote as the perfect tool for both work and personal needs. Avoiding Dropbox’s issues with teams, Evernote Business supplements your personal Evernote account — so users wont have to remember multiple login details, or constantly sign in and out. 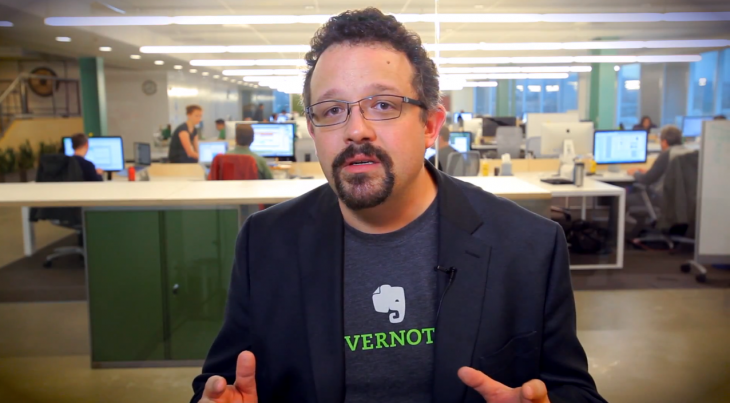 Evernote recently raised $85 million, partnered with iSpeech and released Evernote 5 on Mac and iOS. Judging by what we’ve seen so far, Evernote Business is the logical next step for the company, and may reveal itself to be its ticket into the enterprise market.